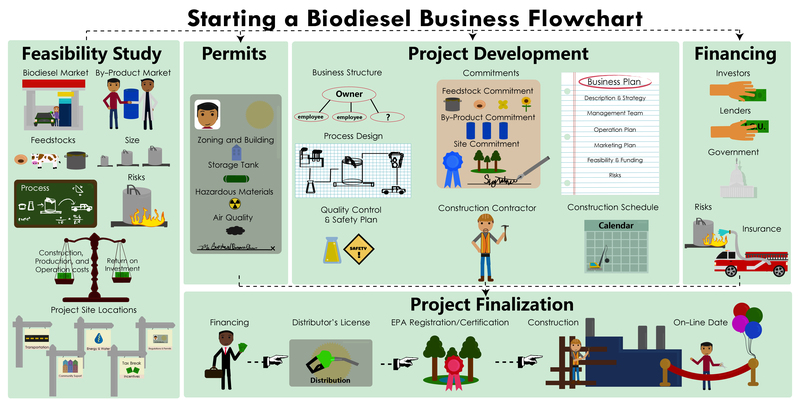 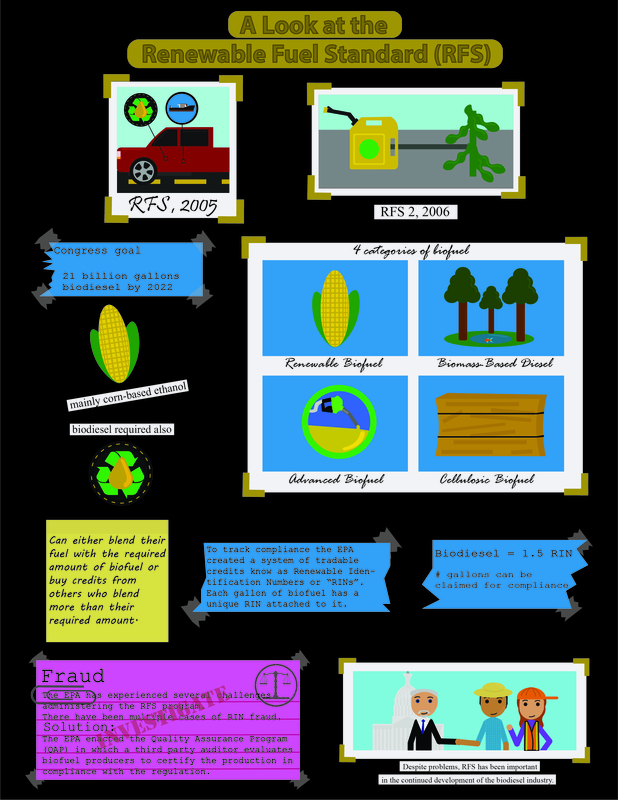 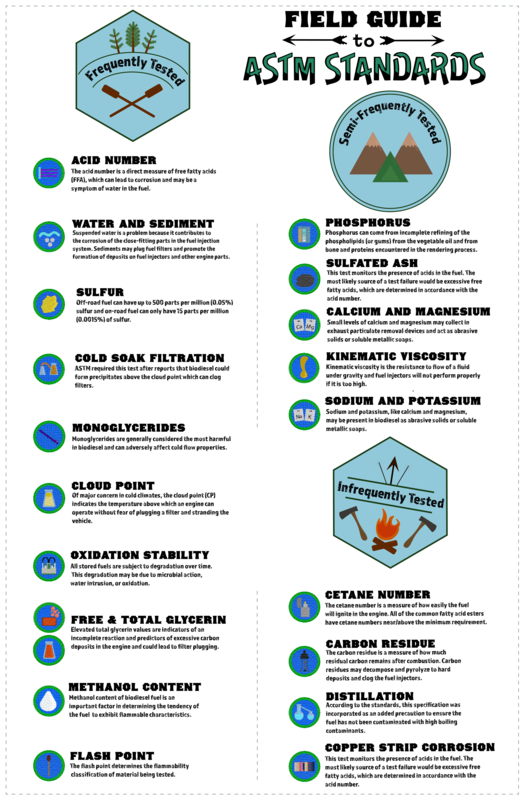 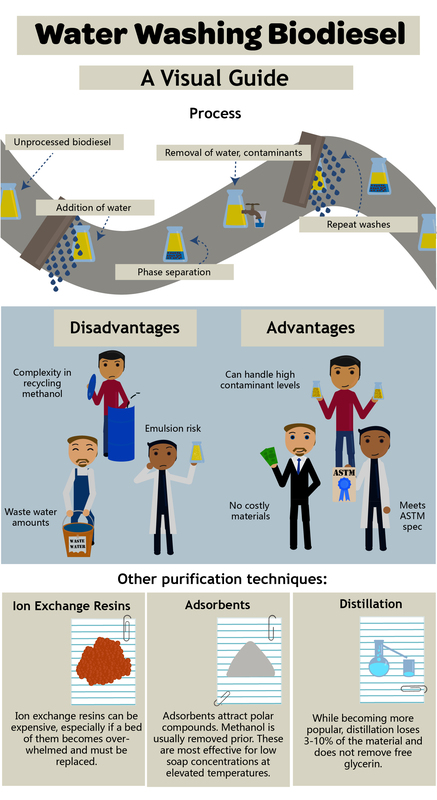 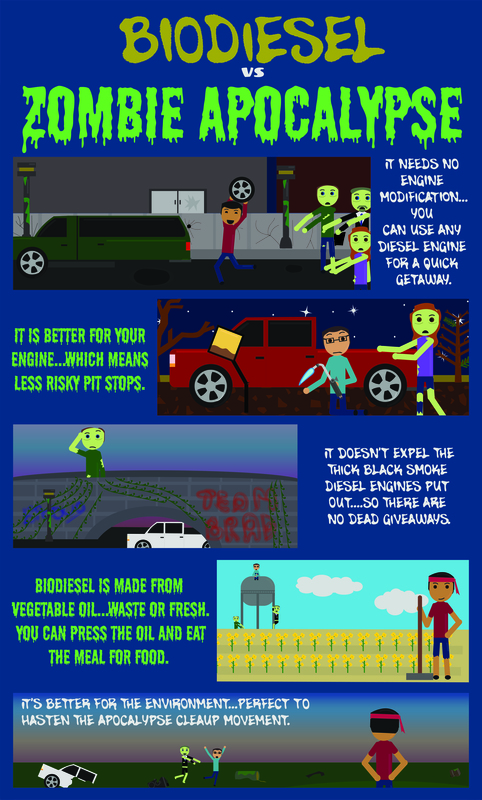 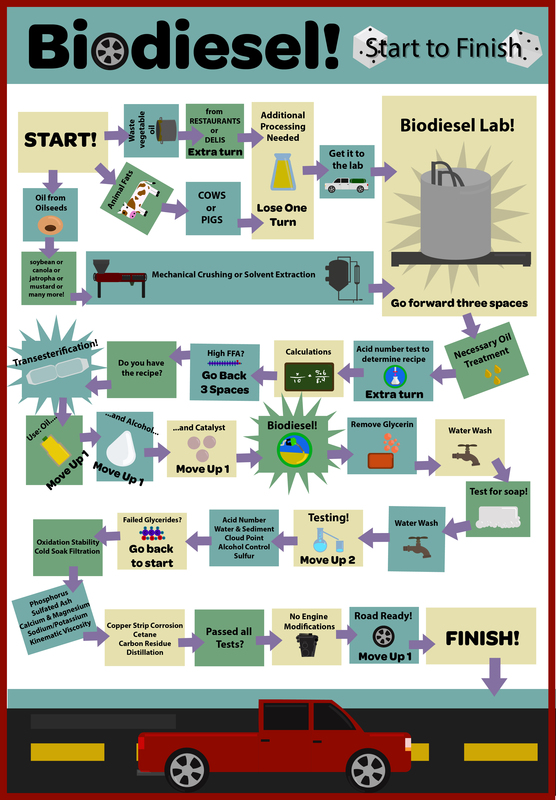 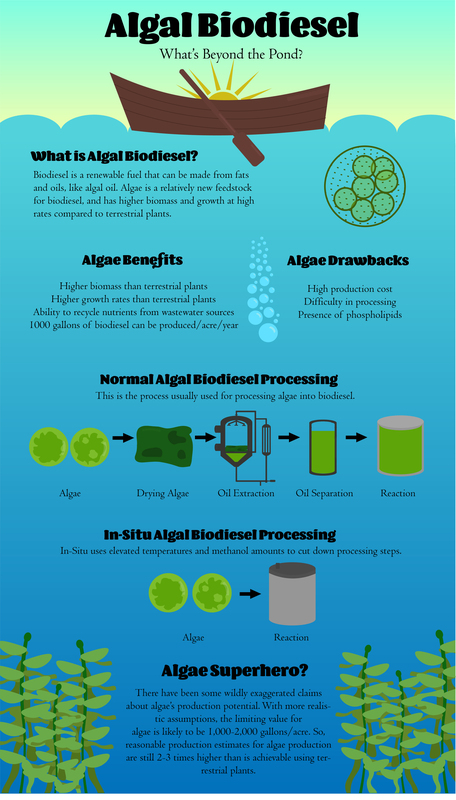 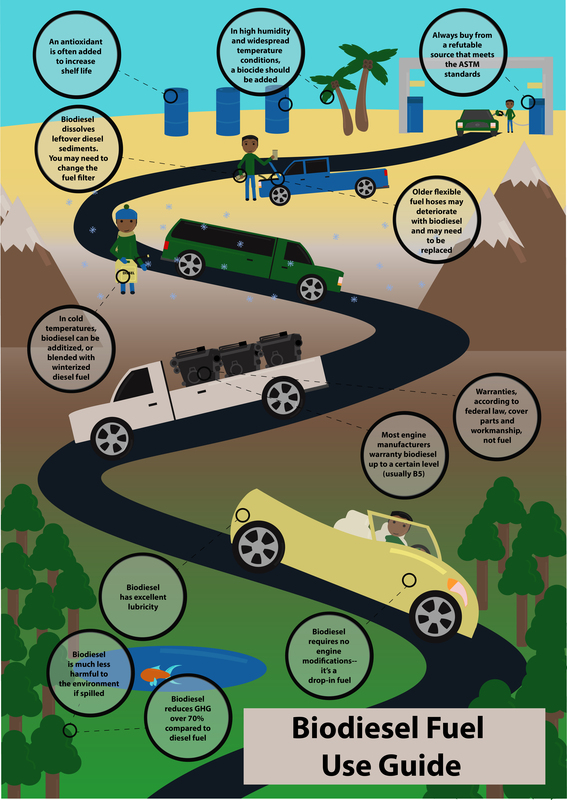 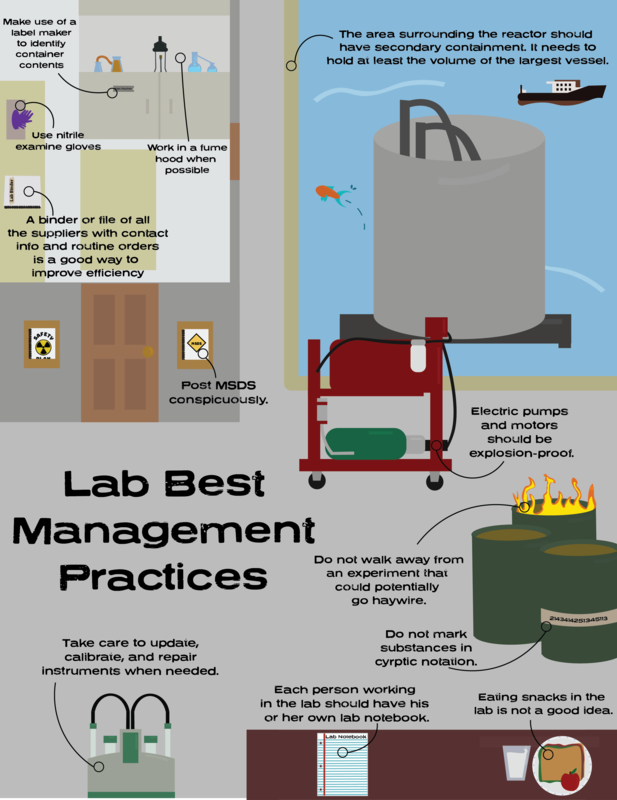 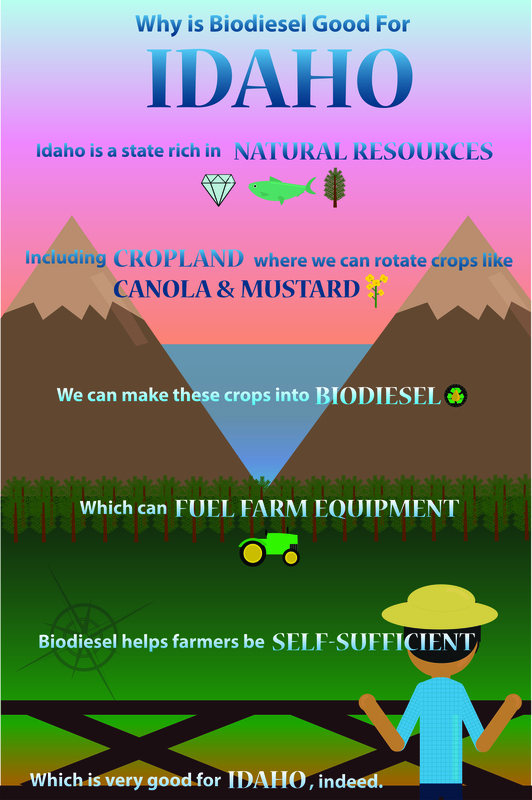 Feel free to use our biodiesel posters in your lab, office, or classroom. 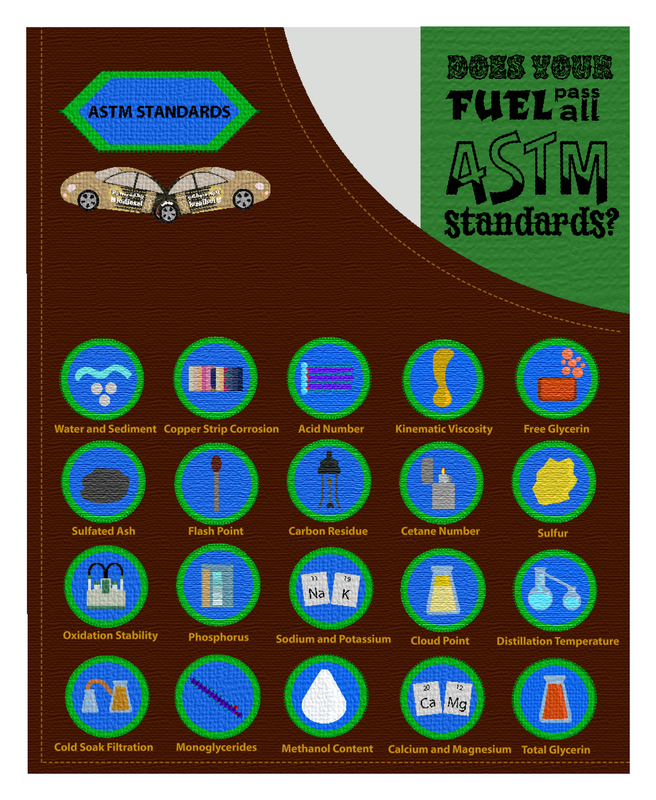 Does Your Fuel Pass All of the ASTM Standards? 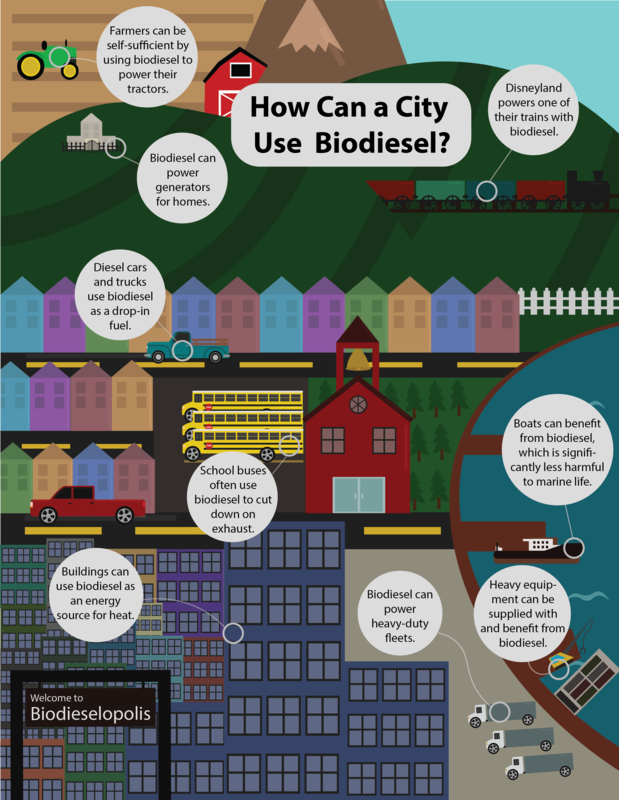 How Can a City Use Biodiesel? 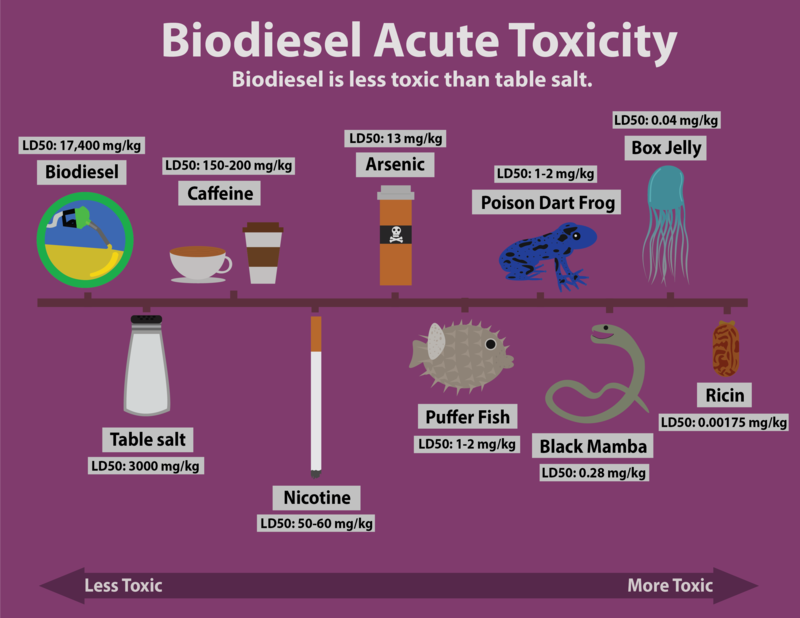 While we did our best to provide you with an unbiased and accurate information, we are not liable for any harm caused by use of the information found in this website.